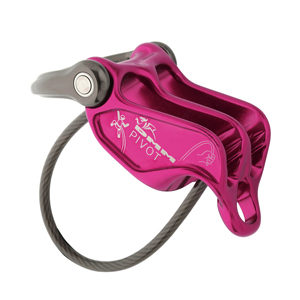 $2 from your purchase of every pink DMM Pivot belay device, pink Aero HMS Screwgate carabiner and pink Aero Quickdraw goes to the National Breast Cancer Foundation. 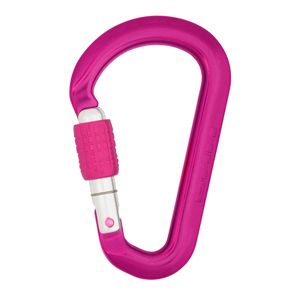 Expedition Equipment has teamed up with DMM to produce an Australian exclusive limited edition of pink climbing hardware and giving $2 of each sale to the National Breast Cancer Foundation (NBCF). The National Breast Cancer Foundation is the only national body that funds life-changing breast cancer research with money raised entirely by the Australian public. For Australian women, the most common cancer is breast cancer, with eight women dying from the disease each day. Research is the only way to prevent deaths and improve how breast cancer is diagnosed, managed and treated. 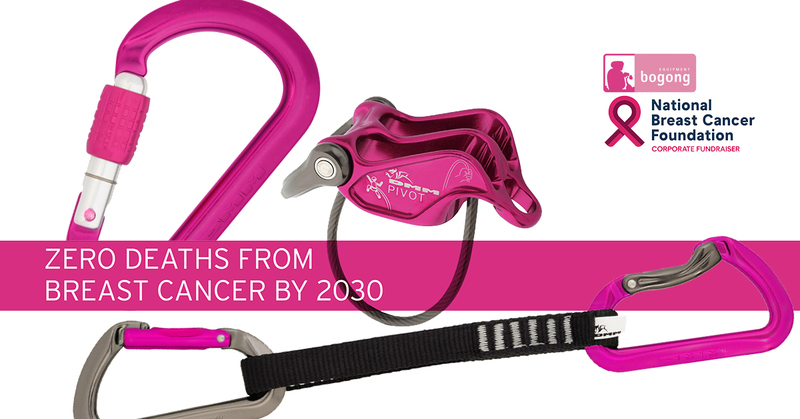 By funding only world-class research, NBCF is working towards a goal of zero deaths from breast cancer by 2030. 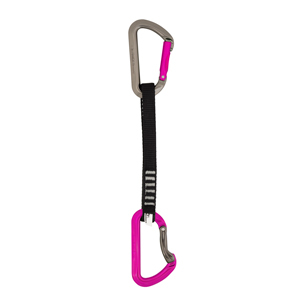 See our range of pink DMM climbing gear.